Are you interested in finding out more about Warwick Arts Centre and the way it works? This is a unique opportunity to work at the Midlands’ largest arts centre and experience the many departments and roles which pull together to create a varied and exciting programme across its five main venues. We offer two 1-week placements each year, one in May/June and one in October/November for students in Year 10 or 11. Sorry, we can’t offer placements outside of these times, including in July as this is during University vacation. 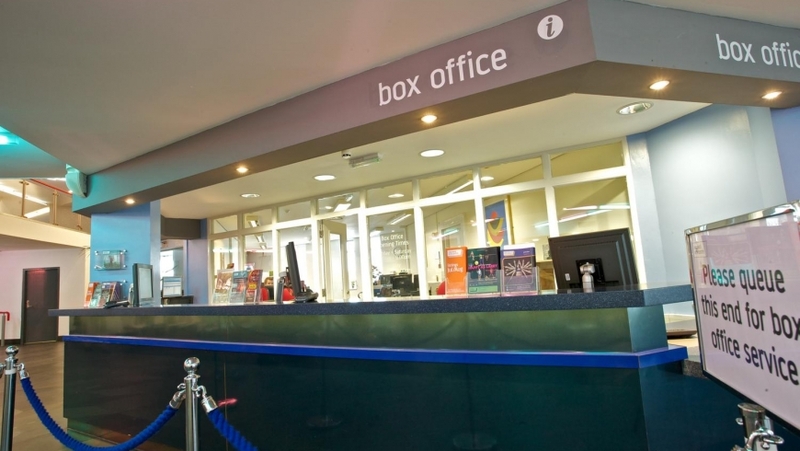 Your work experience will offer the opportunity to work in box office, marketing, creative learning, front of house and to see shows from a technical point of view and from the auditorium! Warwick Arts Centre is not a producing venue so we are therefore not able to offer you the opportunity to work in costume, make-up, set design, directing, acting or producing. You can either post us your letter or send it via email. We are looking for enthusiastic young people, who are outgoing and have a real interest in the behind the scenes business of an arts centre and all that it involves. Ability to use a computer and internet are beneficial as well the confidence to work with the public. Application letters for work experience should reach us by the dates below, after which all applicants will be considered and the most suitable student selected. Exact dates are to be agreed with the successful candidate and Warwick Arts Centre, based on the school requirements and our programme of events. All applicants who have applied, will be contacted with a decision via email, as soon as possible after these dates. For further information, the Creative Learning team can be contacted on 024 7615 1793 or via creativelearning@warwick.ac.uk.